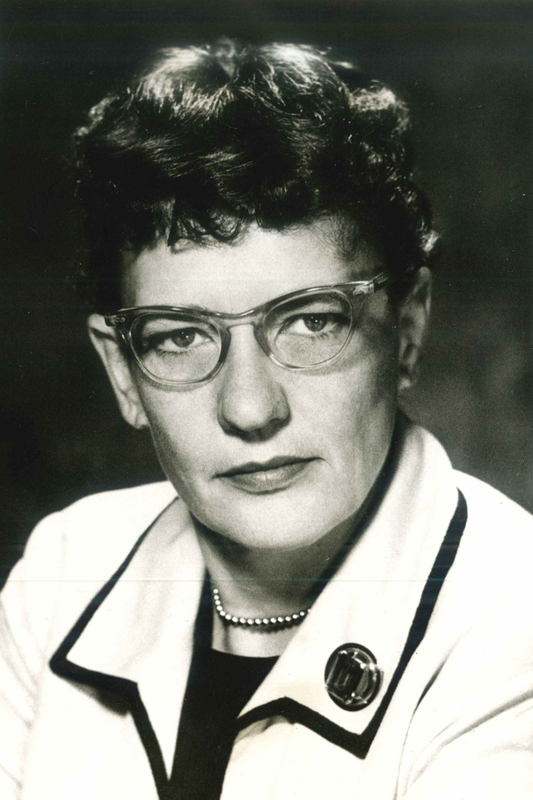 Ruth Brunyate Wiemer, MEd, OTR, FAOTA (1916–2008), as AOTA President (1964–1967), was instrumental in the development and implementation of a legislative agenda that helped occupational therapy be a recognized in Medicare and Medicaid services. She implemented the legislation section of AOTA and worked with lobbyists to make sure occupational therapy was included in critical legislation. She served as the director of the Crippled Children’s Rehabilitation Institute from 1943 to 1961, now Kennedy-Krieger Center in Baltimore; worked for Johns Hopkins Hospital; and was Chief of Occupational Therapy Services for the State of Maryland Department of Health and Mental Hygiene. She was the second occupational therapist to receive the Lindy Boggs Award, was the third Slagle Lecturer (1957), and served on many committees and commissions for AOTA and AOTF. Read a commentary with Wilma West on PAMs.